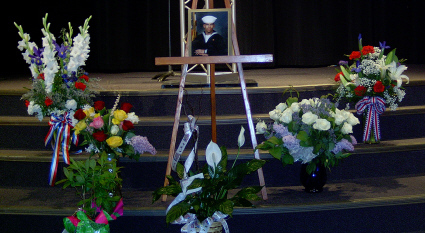 Petty Officer 3rd Class Marcques Jose Nettles Candlelight Service Program. 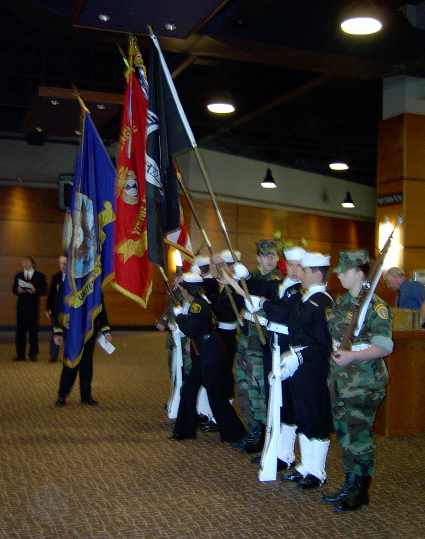 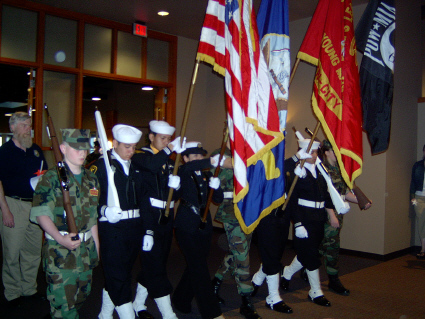 Tri-City Young Marines and Sea Cadet Color Guard. 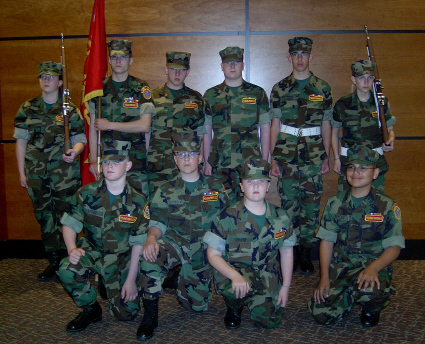 Tri-City Young Marines volunteering their support during Nettles Service. 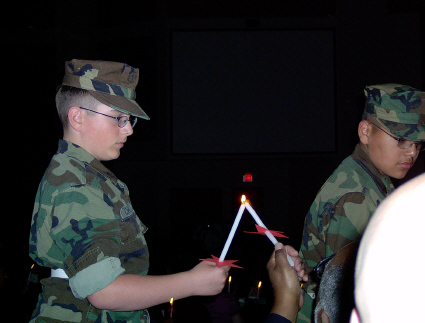 Chisholm and Guerrero assisting in Candle Lighting ceremony. 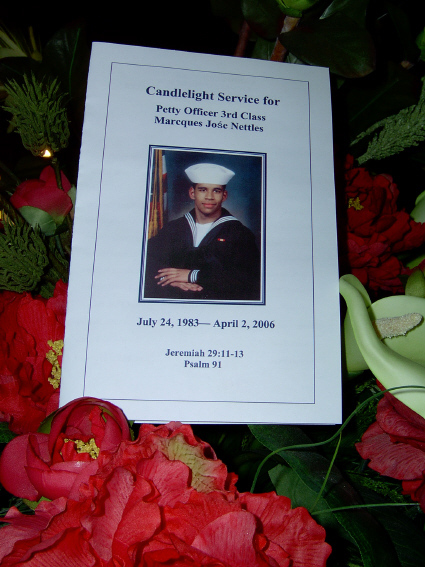 Beautiful Candlelight Service for Marcques Jose Nettles held at the Faith Assembly Christian Center in Pasco, Washington.